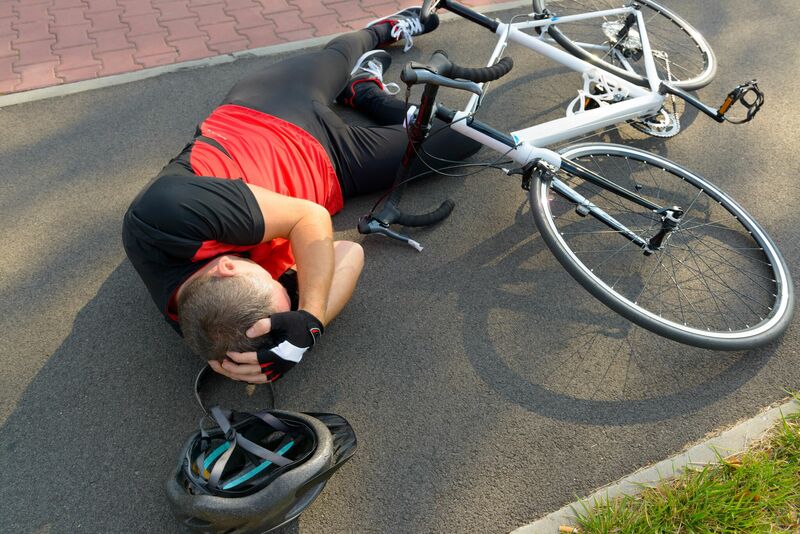 Some bicycle accidents occur when motorists fail to spot cyclists in time to avoid collisions. Motorists may not be scanning the road for cyclists, so it is important to adopt methods that can help you stand out. Visibility is paramount to your safety as a cyclist. Our five tips could help you decrease the odds of being involved in a collision with a vehicle. Wear bright clothing. According to the Centers for Disease Control and Prevention, fluorescent clothing can make you visible to motorists from further away during the daytime. Fluorescent clothing is even more useful when used on moving parts of the body, such as the legs. Bright retroreflective clothing could improve your visibility at night. Use reflective tape. You could attach reflective tape to your clothing, helmet or bicycle. Reflective tape can bounce light off oncoming vehicles. This is a good tip if your clothing does not already utilize reflective materials. Use proper lighting. Your bicycle should use multiple lights and reflectors that are required by law in California for night riding. For instance, your bicycle should use a white headlamp that can project light to the front and side at a minimum of 300 feet. Your bicycle should have a rear reflector that is visible at 500 feet. Flashing lights or reflectors should also be attached to both pedals, shoes or ankles to help motorists identify movement. We have listed the other California lighting requirements on our website. Use hand signals and eye contact. You can help motorists know your intentions by using hand signals at intersections. Hand signals are also required by California law. You could also confirm that a motorist sees you by making eye contact. Positioning. Where you are on the road affects your visibility to other motorists. For roads without bike lanes, ride in a straight line in the same direction as other traffic, in the rightmost lane and outside of the door zone. 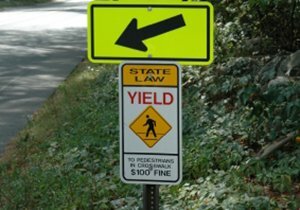 California law requires you to stick to bike lanes when possible, but with exceptions. 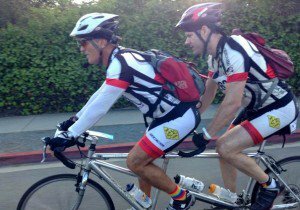 A prior blog goes into more detail on bike lanes in California. 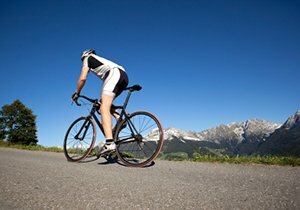 You can do everything right and still be involved in a bicycle accident. 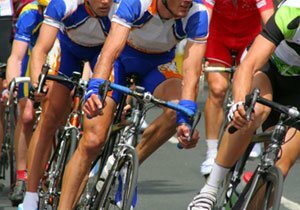 Drunk driving, road rage and carelessness kill cyclists each year. 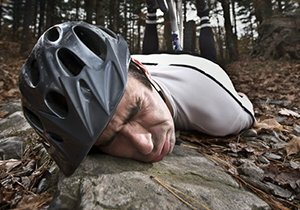 Cyclists who survive an accident can suffer life-altering injuries. 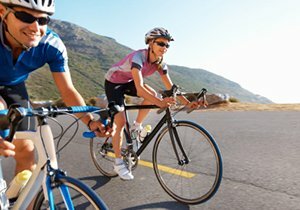 You can learn more about bicycle safety by following our blog updates on Facebook and Twitter. ← Can a Cyclist Roll Through Stop Signs in California?